Low Maintenance Book Club Gets Spooky! 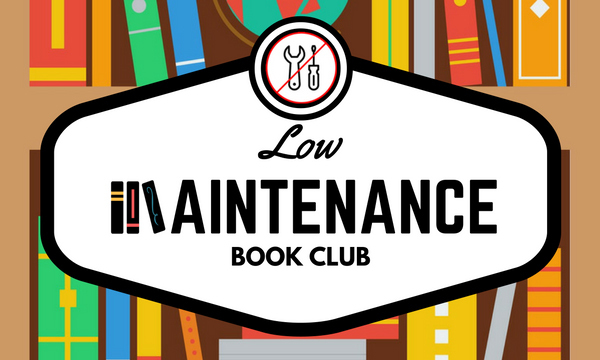 Get in the Halloween spirit with the Duke University Libraries Low-Maintenance Book Club! 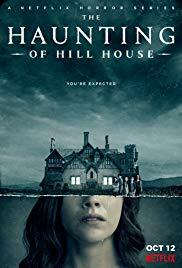 On Tuesday, October 30th, 5:30-7pm, we’ll meet to discuss three scary short stories by Shirley Jackson: “The Lottery,” “The Possibility of Evil,” and “The Summer People.” Netflix’s new The Haunting of Hill House is based on one of her books! The stories can be found in Novels and stories : The lottery, The haunting of Hill House, We have always lived in the castle, other stories and sketches, available in Perkins Library. One copy of this book will be placed on reserve for overnight loan. Please RSVP if you plan to attend . We’ll be serving light snacks! If you have any questions, you can contact Arianne Hartsell-Gundy at aah39@duke.edu.